We cannot help everyone, but we can, and surely must, help some. 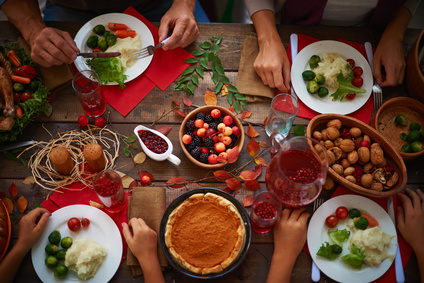 The season of giving thanks is here! For many of us, that means we will be preparing our tables for a lovely Thanksgiving dinner shared with family and friends. We will cook the turkey, the sides and all the fixings. We’ll bake favorite desserts and welcome those we love to gather around our table and enjoy them with us. We will give pause and thanks for the blessings we have so graciously been given. It is good to give thanks, but even better, to remember the least of these during this special season. As we shop for supplies, let’s not forget the mothers who don’t have the means to provide even a single meal for their precious children. As we prepare the table for our guests, let us not forget the strangers in foreign lands who have left their loved ones and their homes in the hope of better circumstances and a new life. 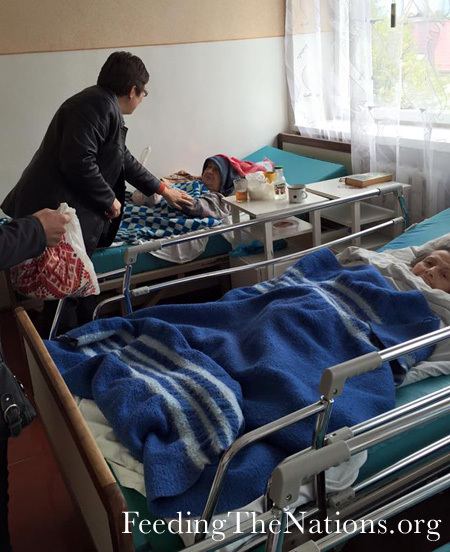 As we bow our heads and give thanks, let us pray for the elderly in poor health, who are alone and forgotten. 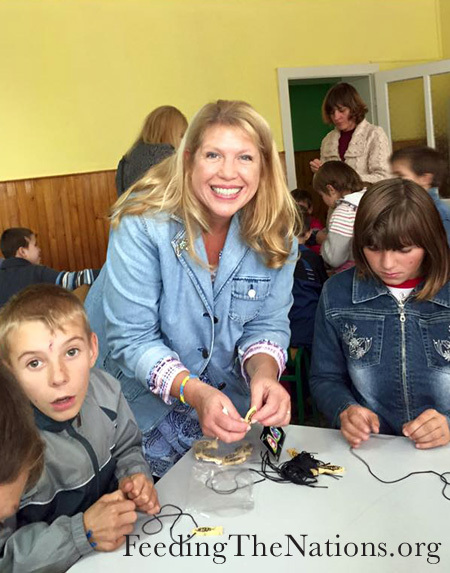 I recently returned from a trip to the Ukraine that impacted me in more ways than I can express. I saw absolute beauty and joy in the eyes of precious orphans. I saw loneliness and fear in the eyes of dear sweet elderly who have been forgotten by family. These images lay heavy on my heart as I pray for them all. So, this Thanksgiving, let us give thanks with grateful hearts. And let us not forget the least of these. Let us remember that love makes a difference.